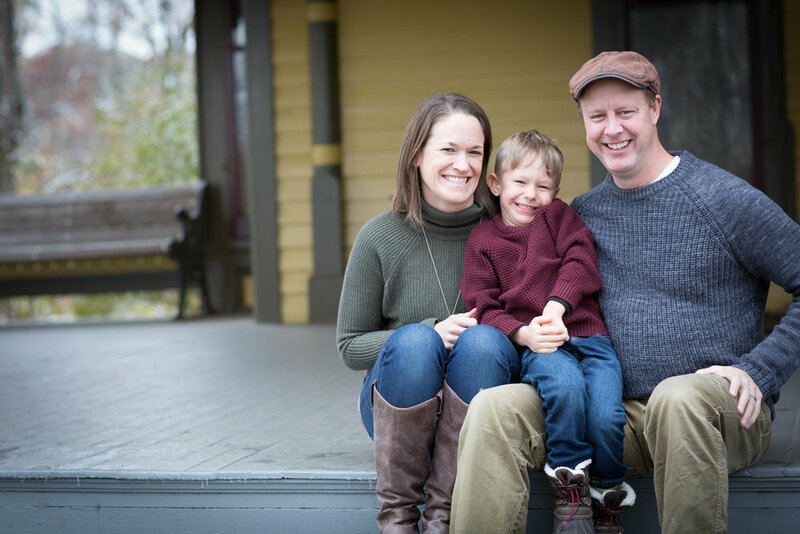 What a chilly day for this family session but it was so so fun! The little guy thoroughly enjoyed being in front of my camera in the center of attention. He laughed about how cold he was! 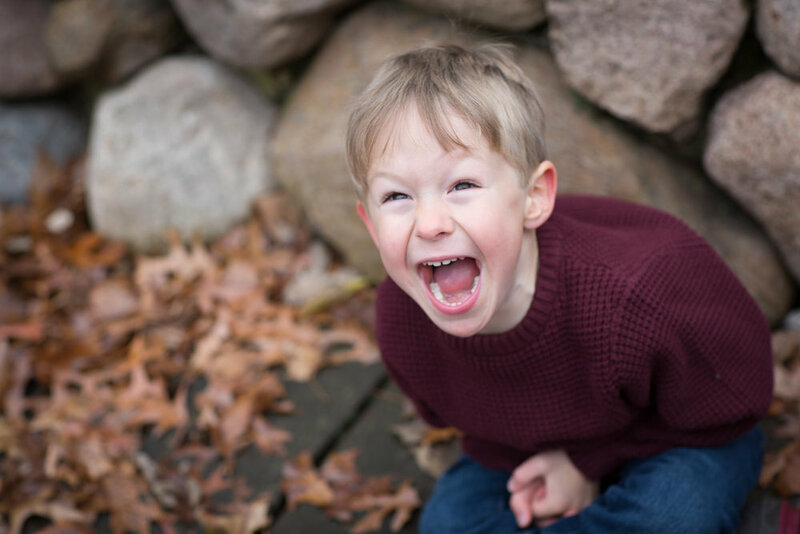 Here are a few of my favorite images from the Brown family's session at Burwell Park in Minnetonka, Minnesota!